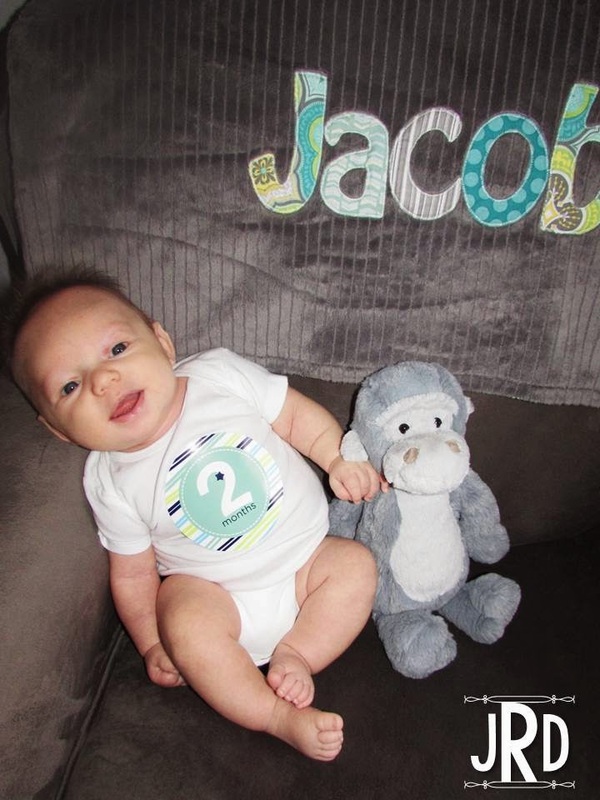 Jacob is 2 months old!! Where is the time going? Someone make it stop! 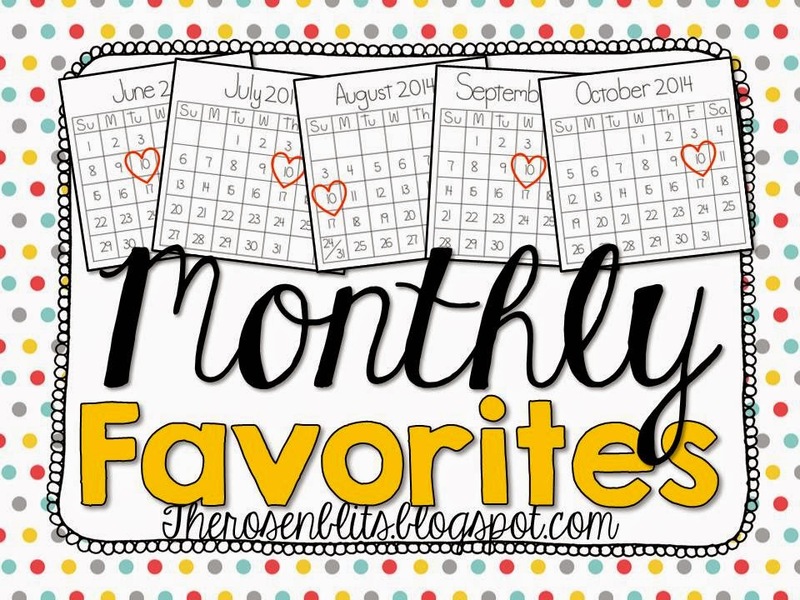 Jacob is still loving pretty much all of his one month favorites, but here are 6 more favorites now that he is a month older! 1. Aden + Anais Burpy Bib: In the beginning Jacob was a really stubborn burper and when he did burp he never spit up. Those days are gone. Little guy is still stubborn sometimes, but most of the time he gives us a good burp and about half the time he spits up. I love these burp cloths because they have snaps at either end so they can be converted into a bib too. 2. CloudB Twilight Turtle Snug Rug: We actually have the Sleep Sheep Snug Rug as well. Both are so, so soft and cushy. Jacob loves using these rugs to practice his tummy time. They are comfy enough that if he gets too tired during tummy time he'll fall asleep right on the rug. And he is PICKY about where he'll sleep, so that says a lot! 3. Hyland's Baby Gas Drops: Jacob is very, very, gassy. Without gas drops after every meal we are in for serious fussing. We've used a lot of different brands, and while they all work to an extent, Hyland's are my favorite. They are all natural so I don't have to worry about what's in them. 4. Fisher Price Rainforest Melodies & Lights Gym: Now that Jacob is focusing his eyes better, he loves playing under his gym and watching the lights flicker back and forth. He is just barely starting to notice the hanging toys, but mostly he loves the lights. 5. Tana Hoban Black and White Books: Another favorite now that his eyes are focusing are these black and white baby books. Each page has a simple, high contrast black and white image, and Jacob will really look and focus in on them. His eyes are only seeing black and white at this point so they are perfect. 6. Fisher Price Rock & Play Sleeper: Currently the only place Jacob will sleep at night. He hates being flat on his back and the rock & play has a nice angled bottom to it. He has a beautiful bassinet however, that he is going to have to learn to love because he's not going to fit in the Rock & Play forever. 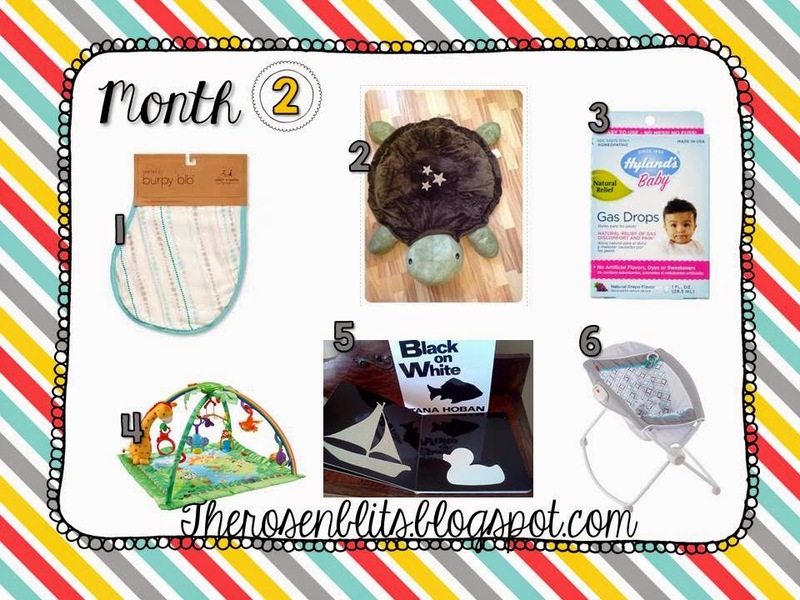 1 comment on "Monthly Favorites - 2 Months Old"